7.30am CLASS ONLY due to Primal Pairs. Can be scaled to “Dirty Thirty” as required. 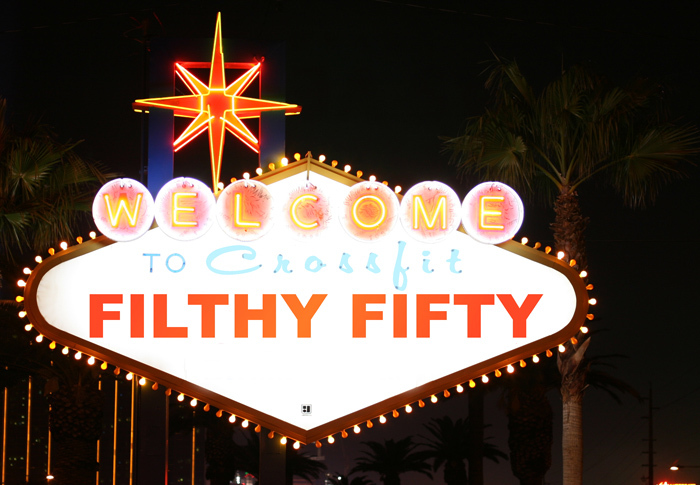 Compare to standard Filthy 50 from June here.